I am always excited to work with beginners, so if you are very new to your instrument we can discuss the geography and mechanics of it as well. We will start with the basics then build upon ideas that will give you a holistic understanding of the guitar and how to play music. As a guitar player in Barrio Manouche I have developed many musical skills that I can share with beginners and intermediate musicians to help propel them into more advanced understanding in their musical journey. You can sign up for great lessons with me anytime. 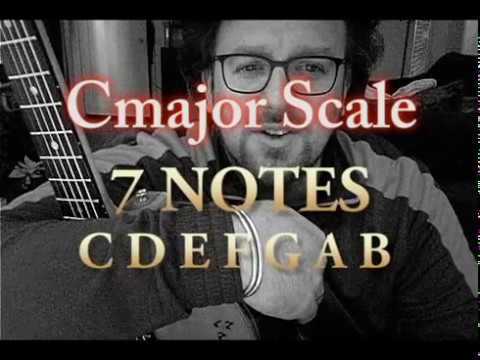 This is the 1st part of an 8 part chord and scale lesson. This video focuses on the Cmaj scale in the Open Position. This is recording session and expo that I did with my band. We teach and encourage students to embrace music and collaboration. This is myself working on a new recording. Playing a gig! You can too. Let figure out the steps that you need to take to get there. Examples of chalk pen paintings. Ink drawing with gold leaf. Playing a gig at Cafe Claude in SF. I can help you get there too!